Time to prepare for Tekken 7 Season 2. An overview trailer is available to help people warm up for what lies ahead and meet Lei Wulong and Anna Williams again. This comes ahead of the September 6, 2018 debut of the Season 2 Pass. Bear in mind that, apart from the new characters, Bandai Namco has issued a patch that reworked and improved characters from the game’s current roster. This is in addition to general balancing, fixes, and mechanic adjustments. 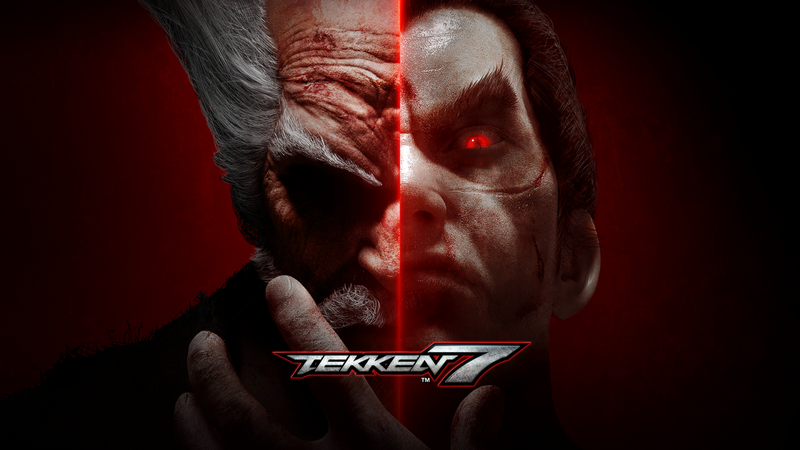 Tekken 7 is immediately available. If you want to know more about Season 2 and all the rebalanced characters, check out our previous report. More fighters, including Negan, from The Walking Dead, are on the way. In addition, you might want to have a gander at the Tekken 7 Season 2 gameplay footage.